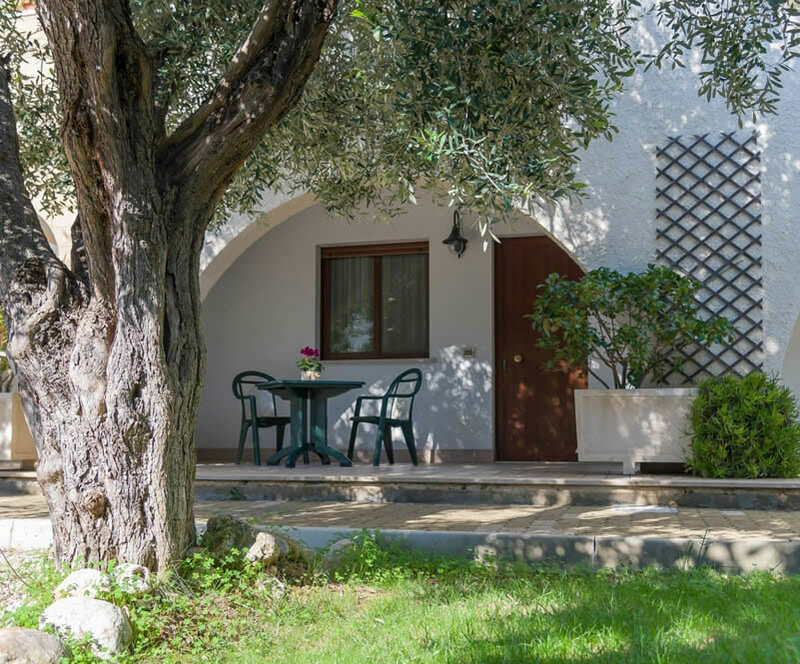 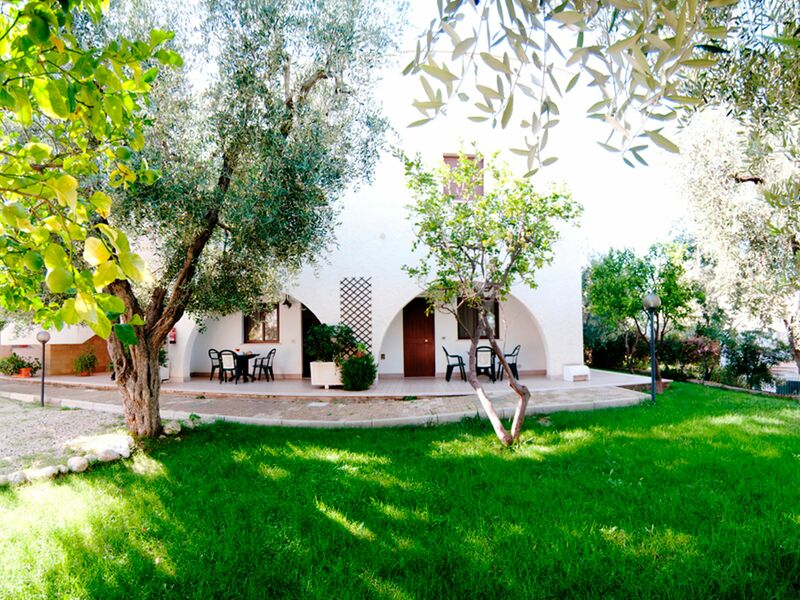 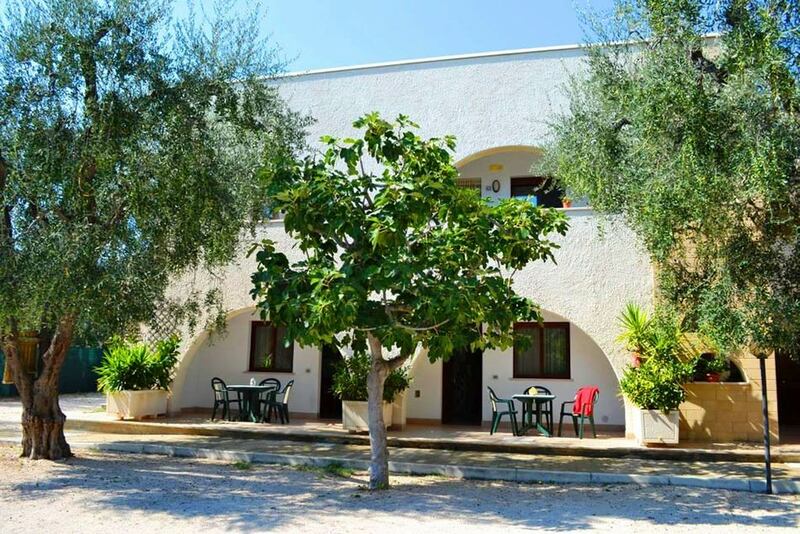 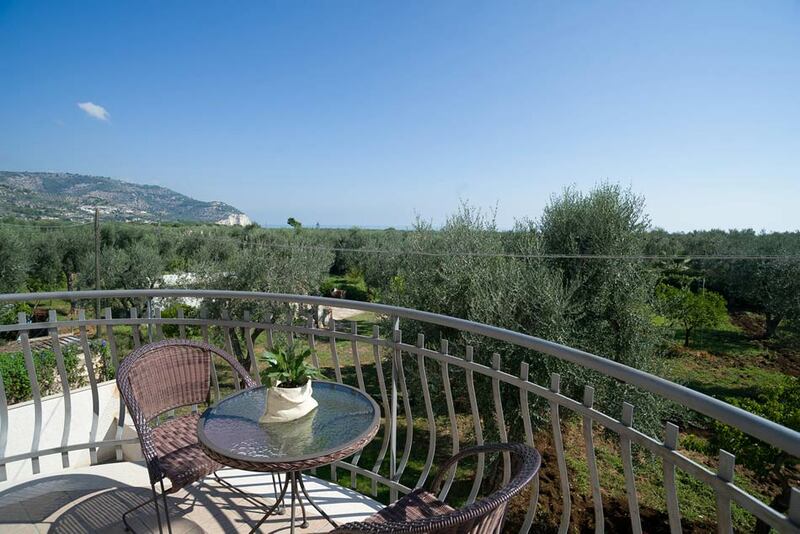 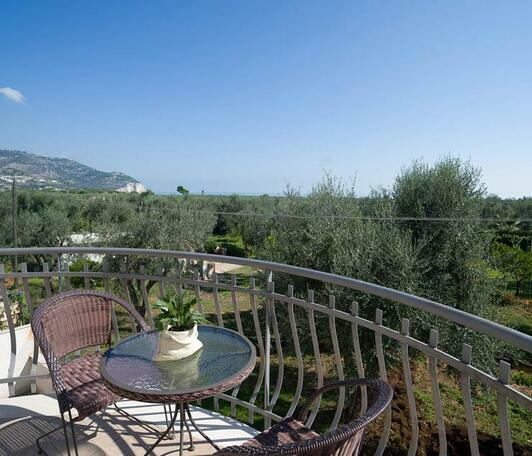 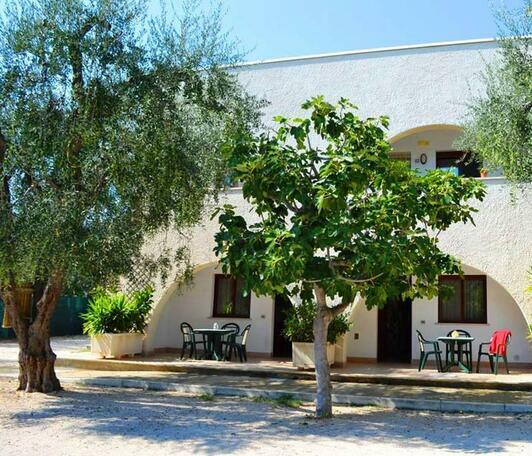 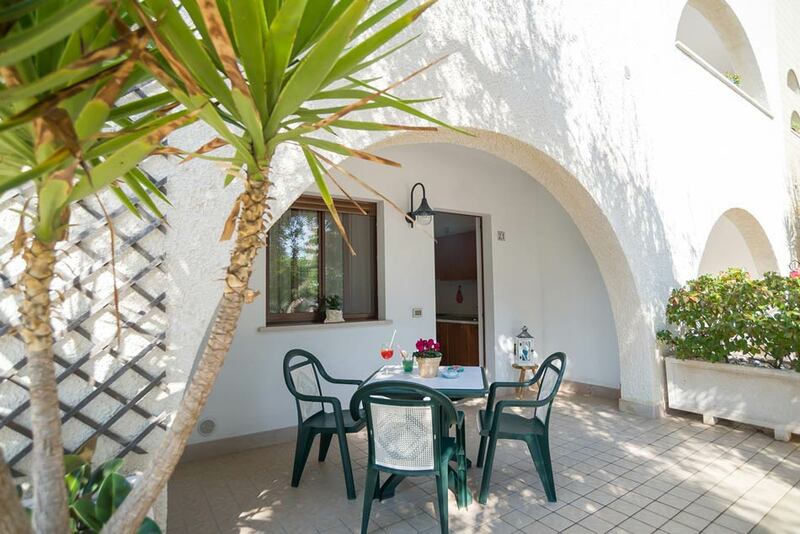 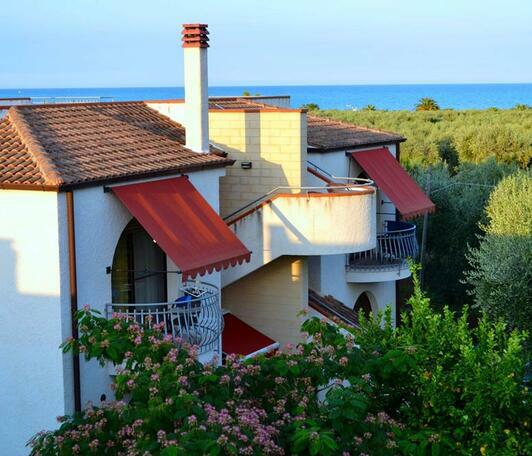 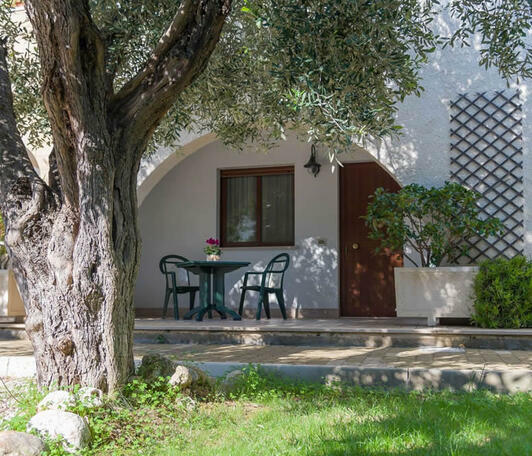 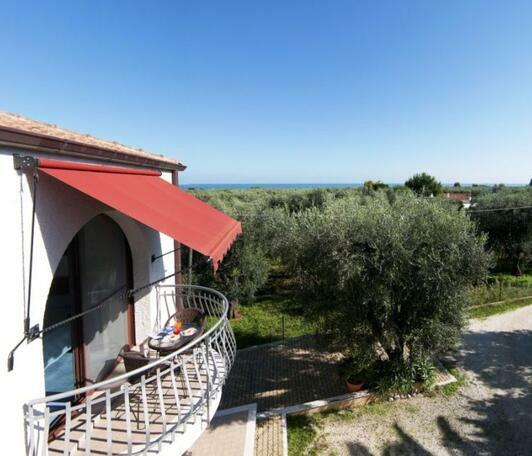 Residence & Hotel Torre del Porto in Mattinata is able to suit even the most demanding requirements of those interested in spending relaxing holidays in the Gargano Area. 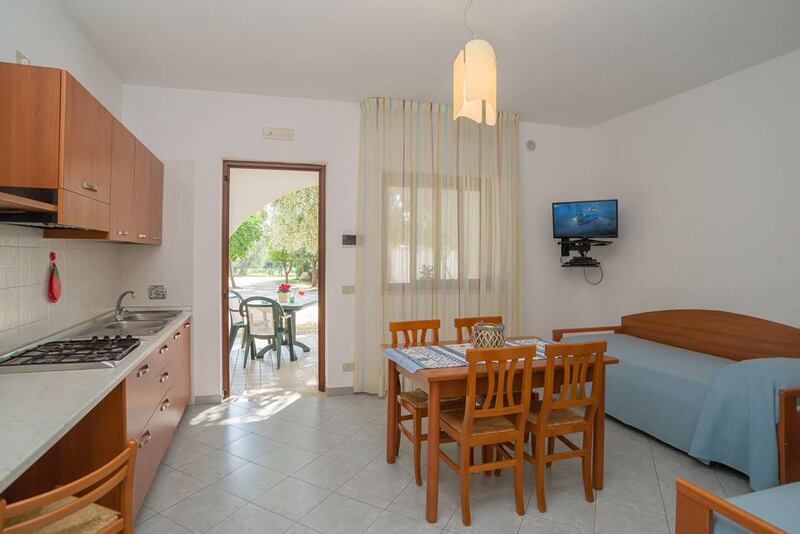 It gathers different types of flats, that are all surrounded by a lush vegetation, provided with modern comforts and ideal for both families, couples and groups of friends. 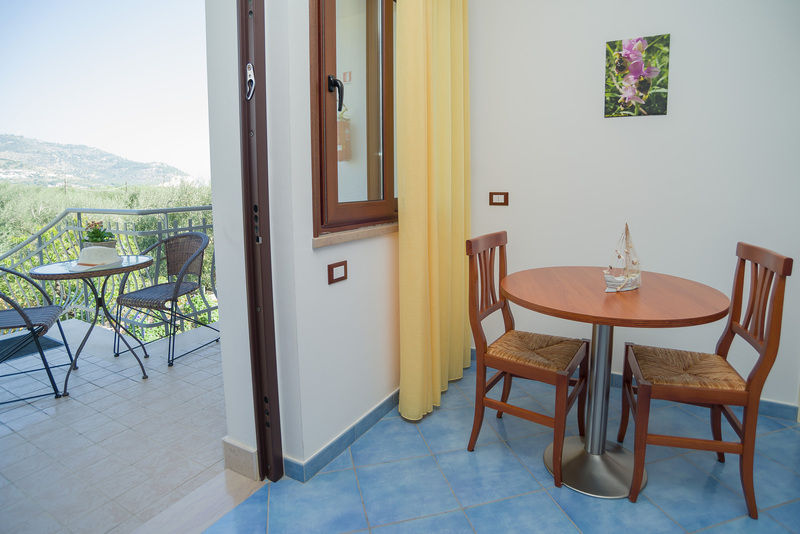 Our Residence is also accessible for people with reduced mobility, since it boasts spacious flats with large bathroom on the ground floor. 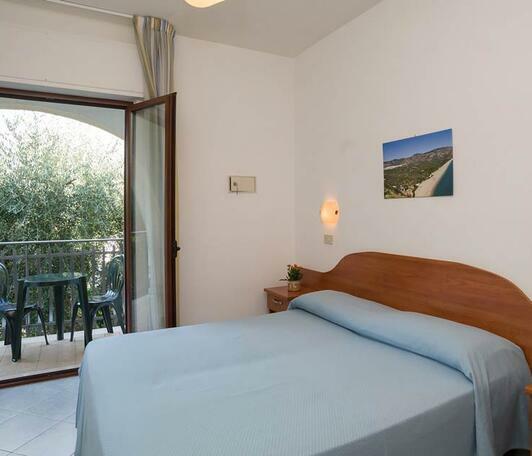 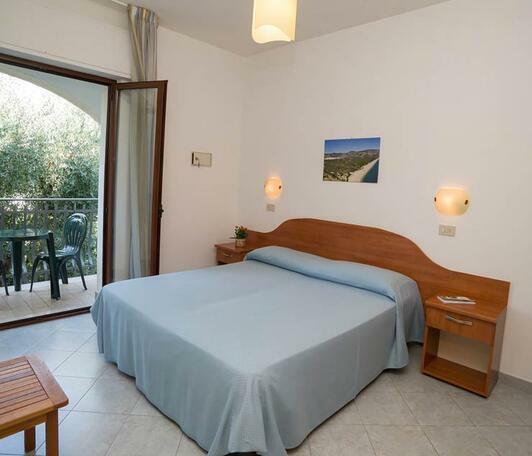 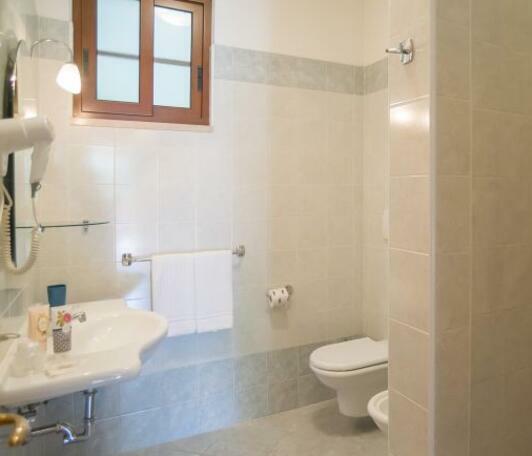 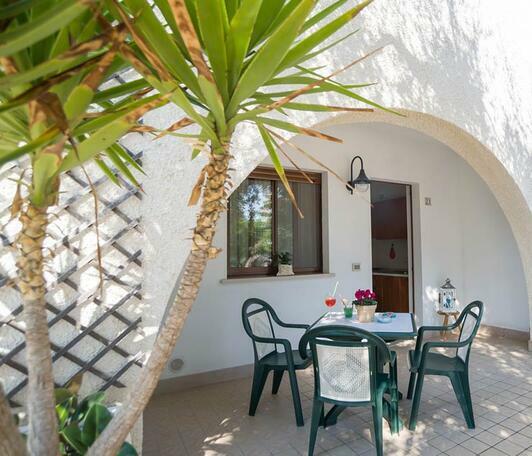 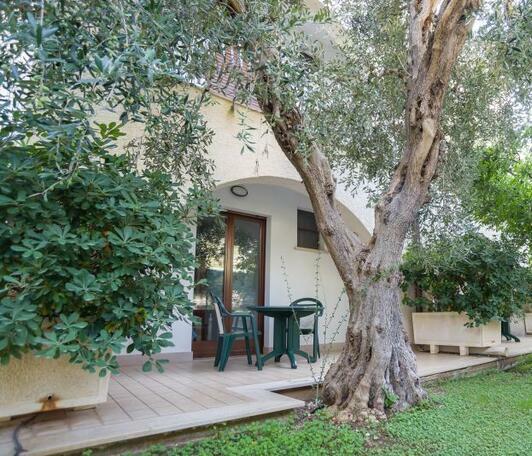 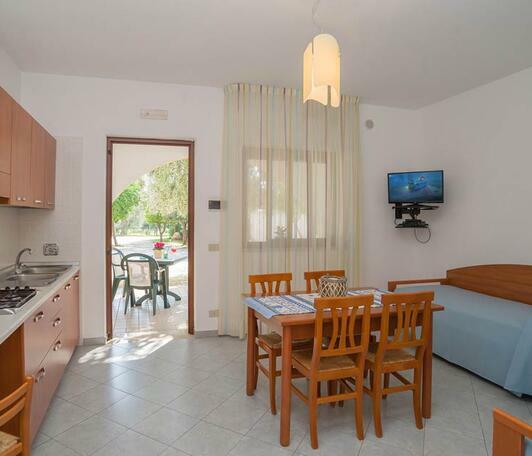 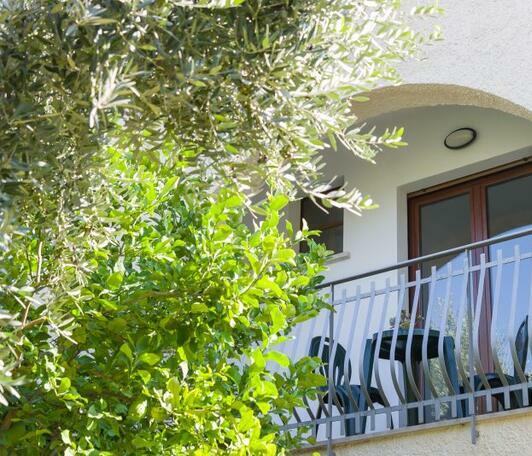 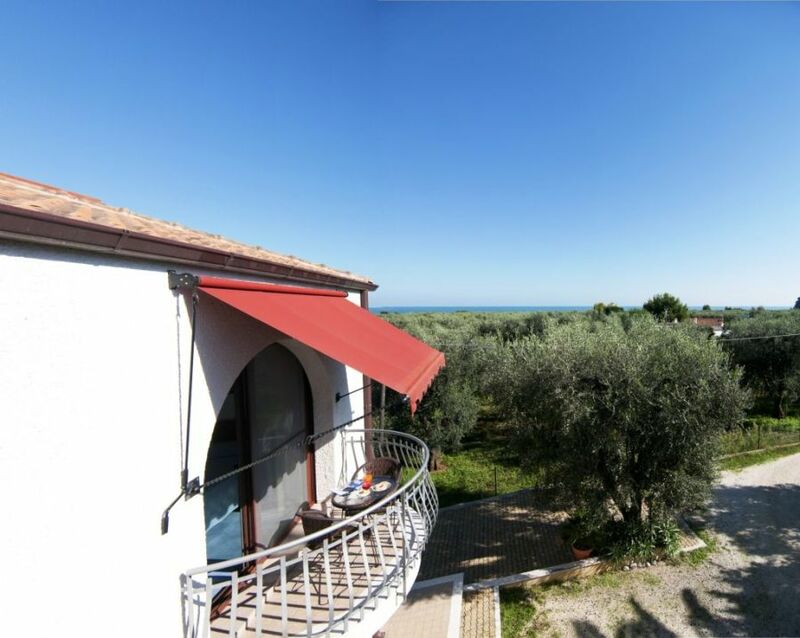 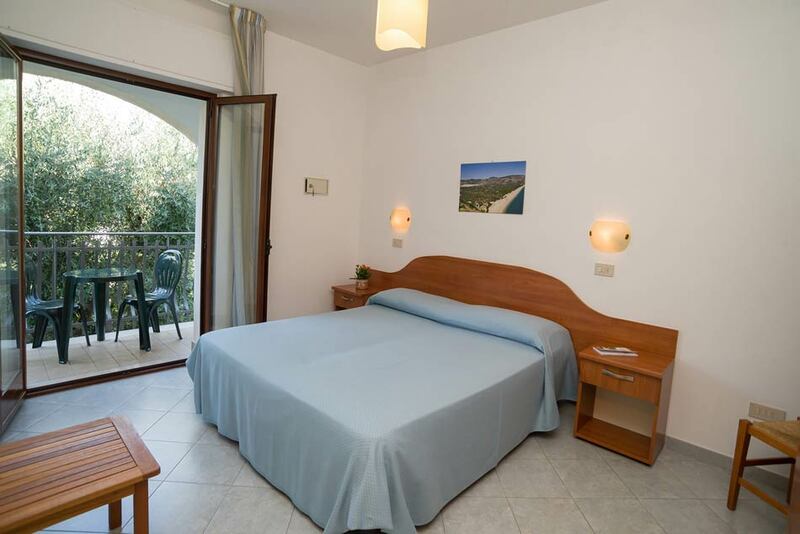 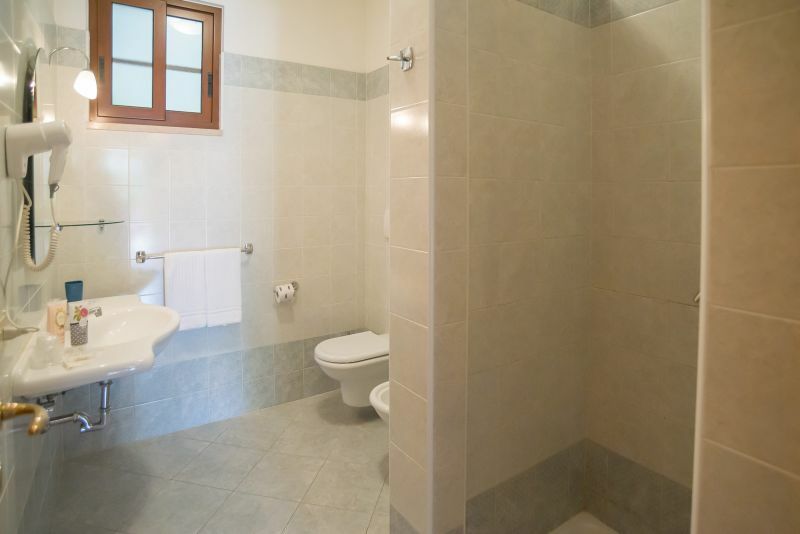 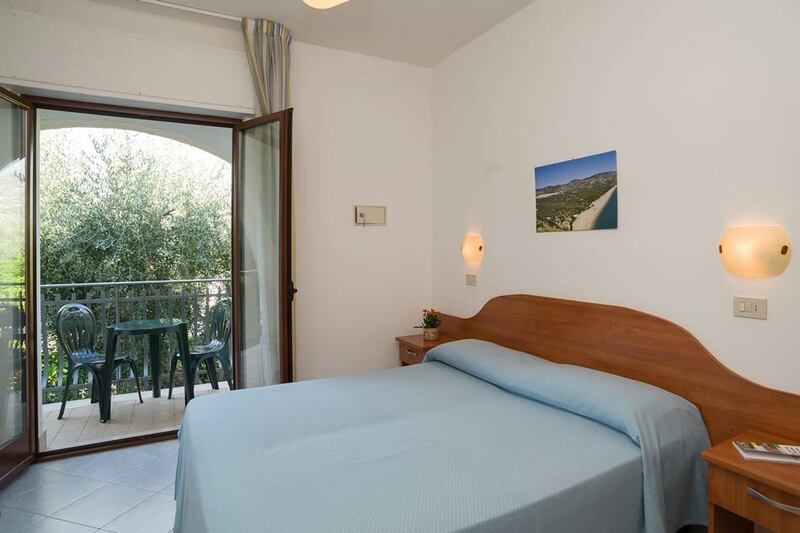 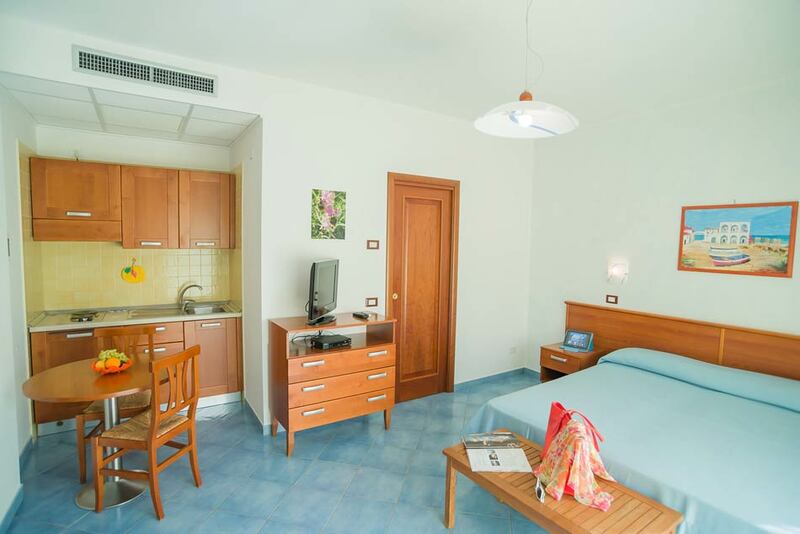 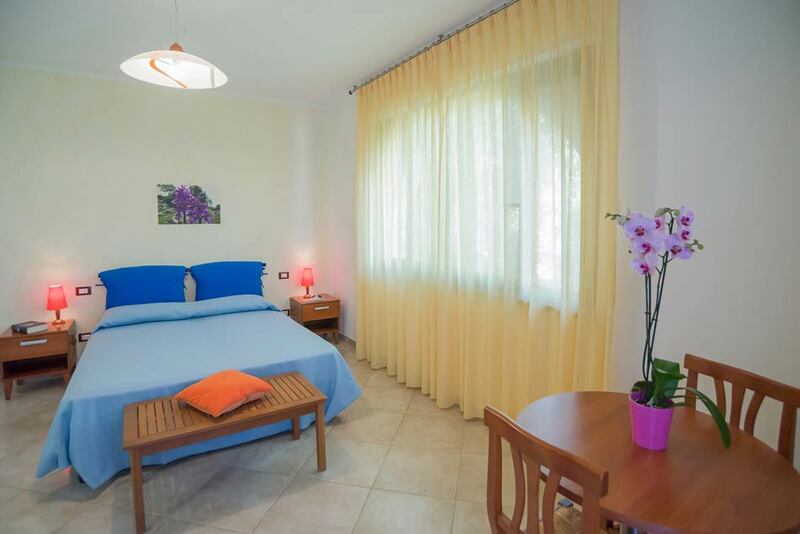 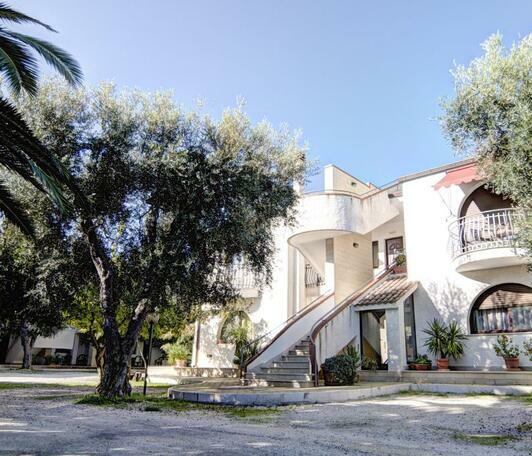 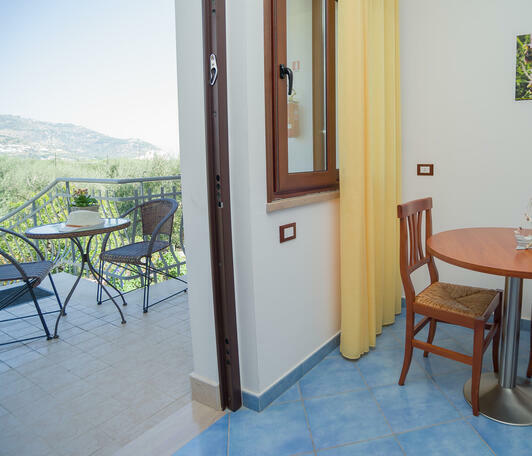 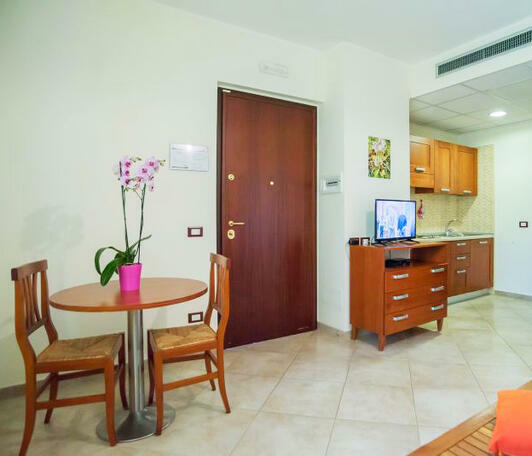 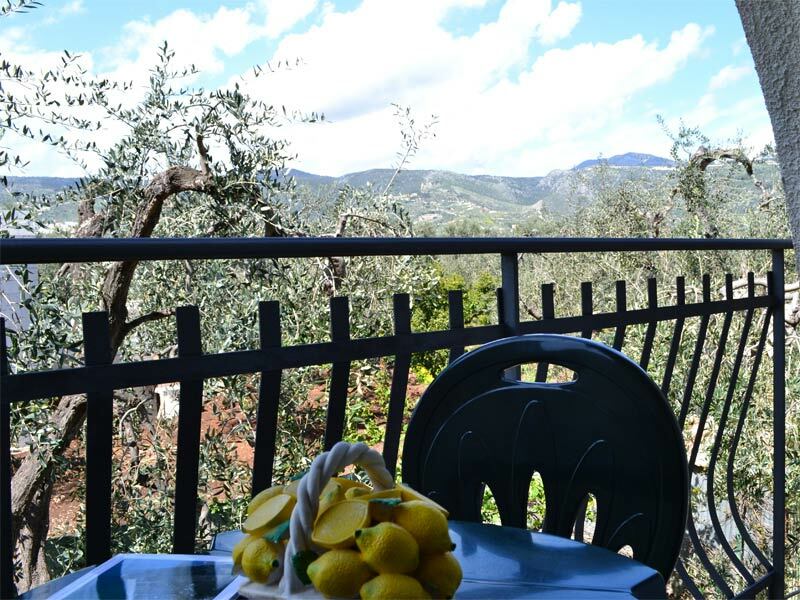 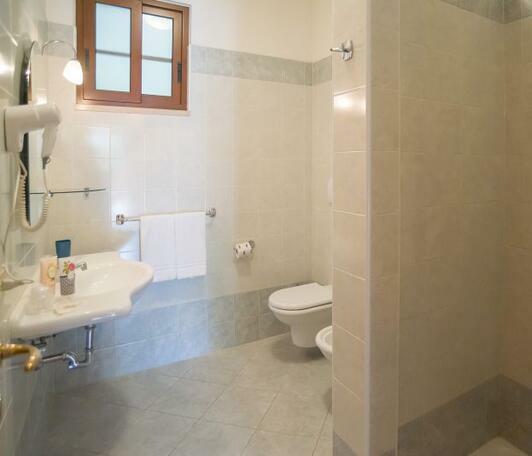 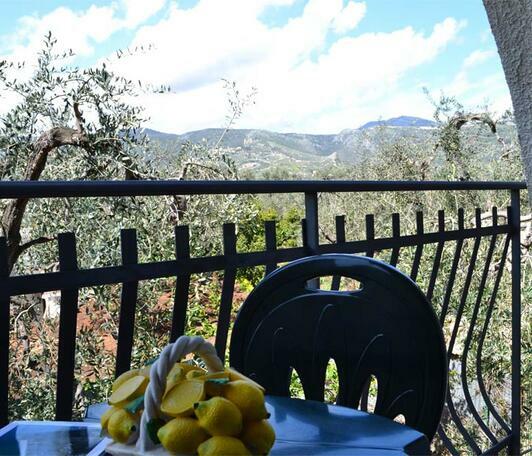 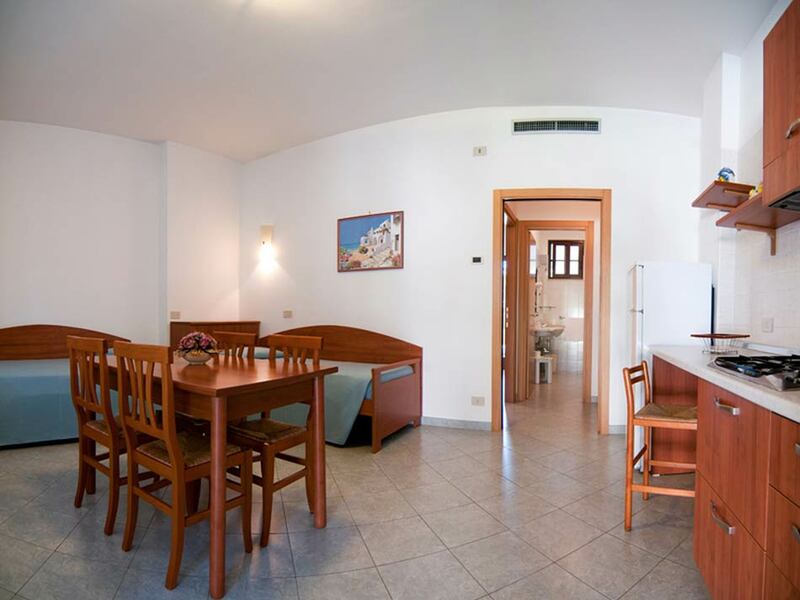 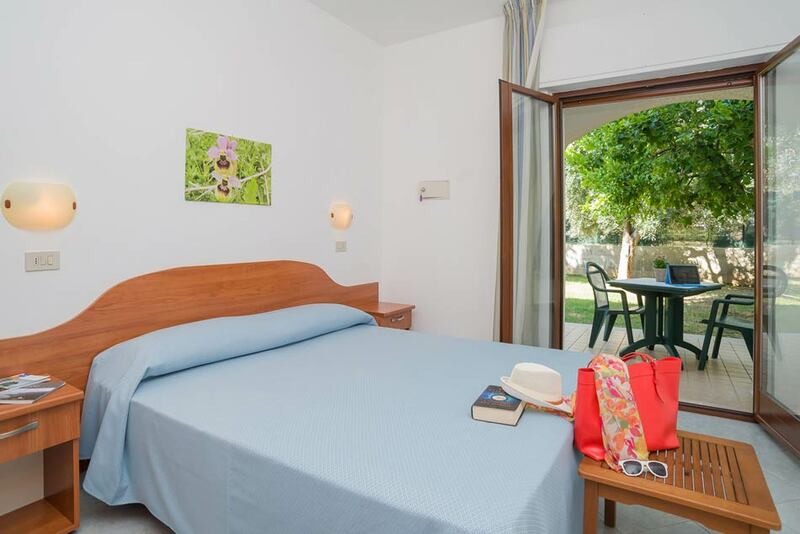 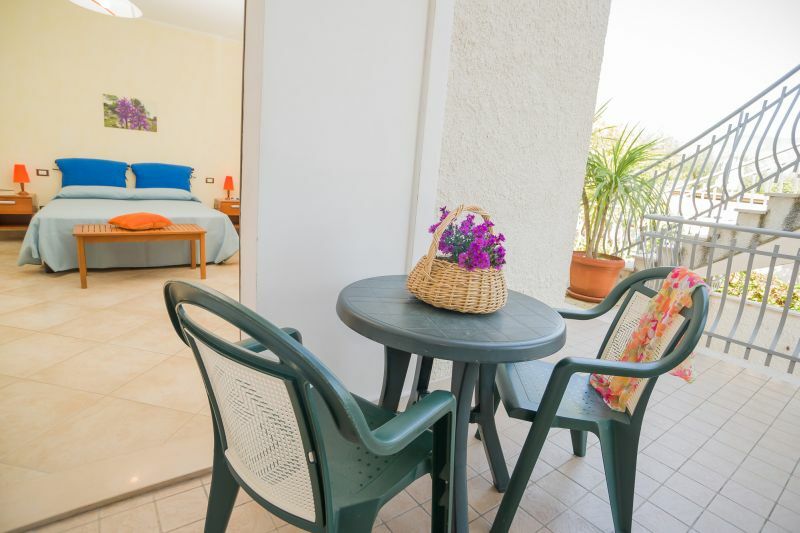 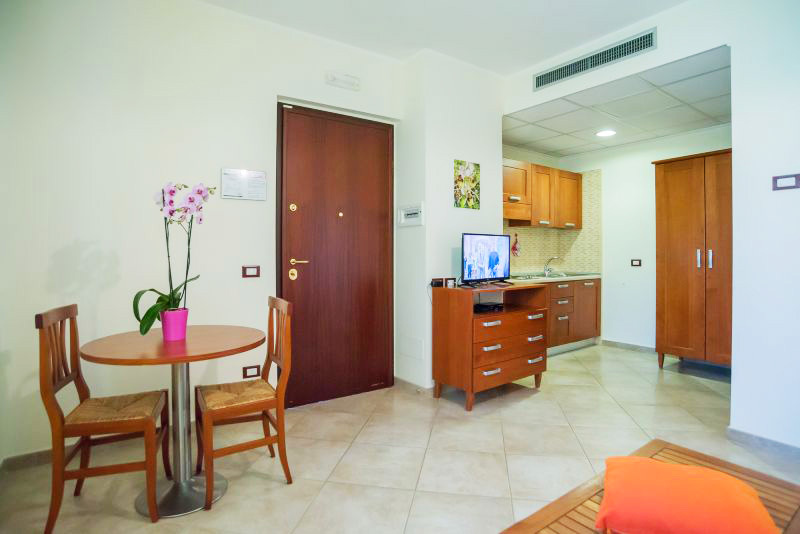 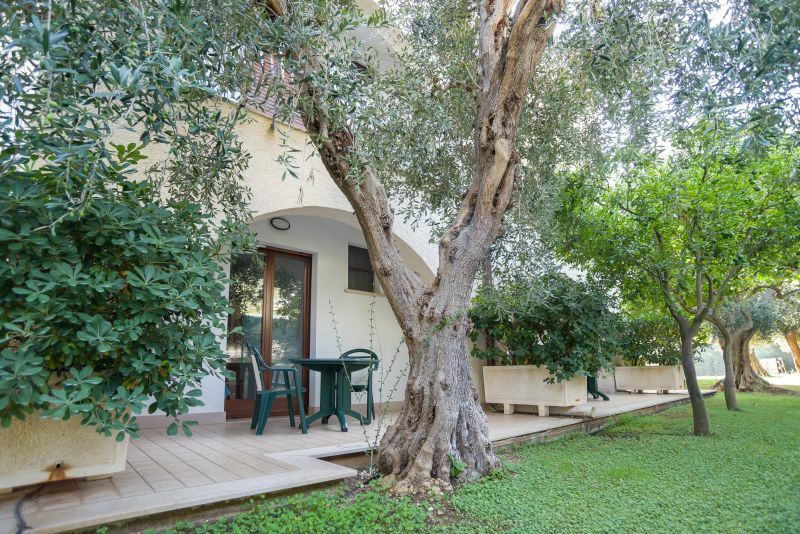 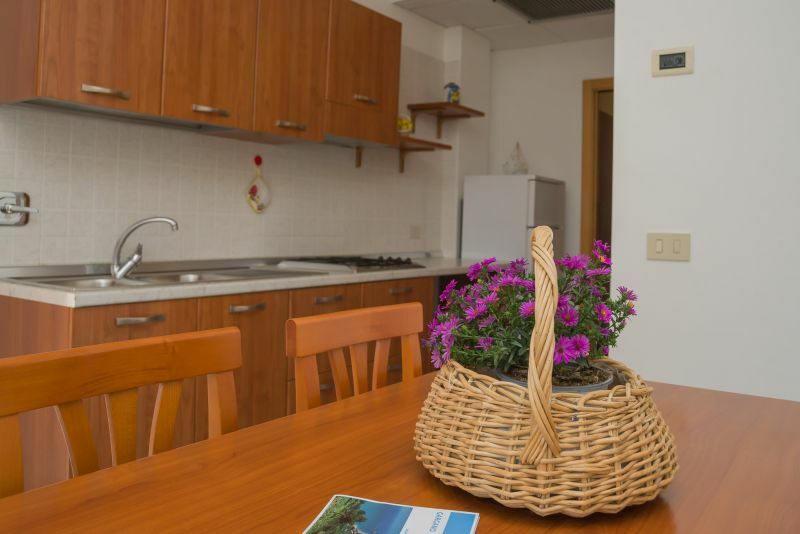 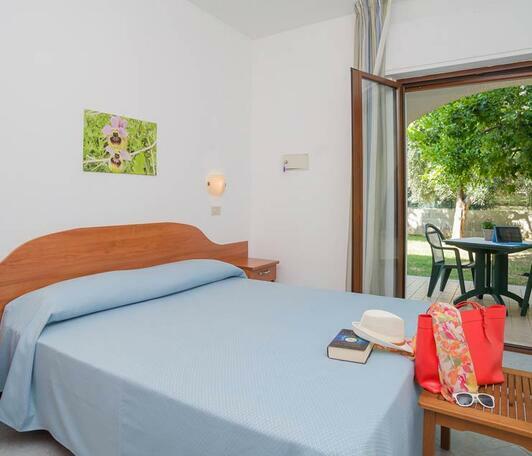 The residence gathers 4 types of beautiful studios, that are all surrounded by a lush vegetation: on the ground floor with veranda, on the first floor with balcony, with large window and with sea view. 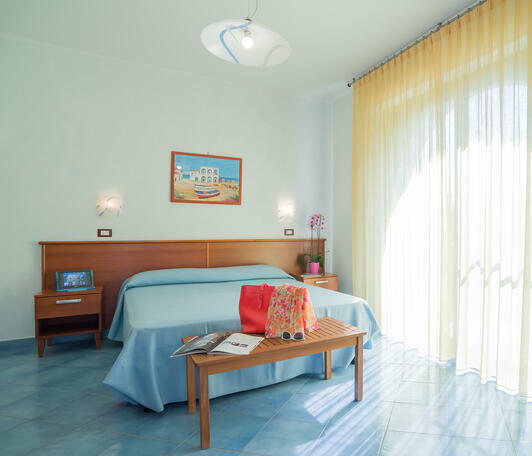 These flats are especially suitable for couples or families with a baby. 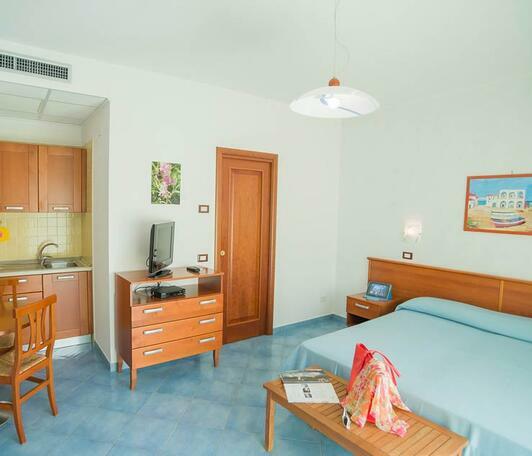 The room size is 23 square meters. 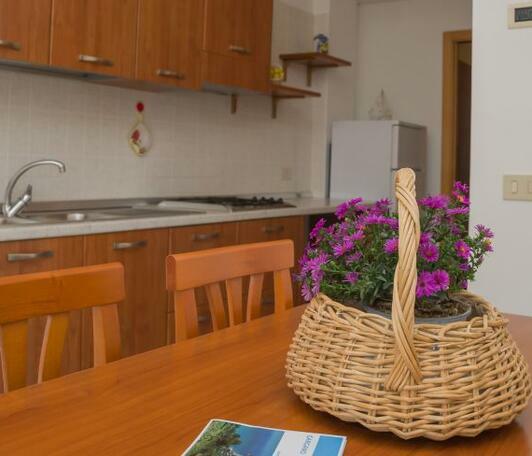 These flats are composed of two spacious, modern spaces that can accommodate up to 4 people. 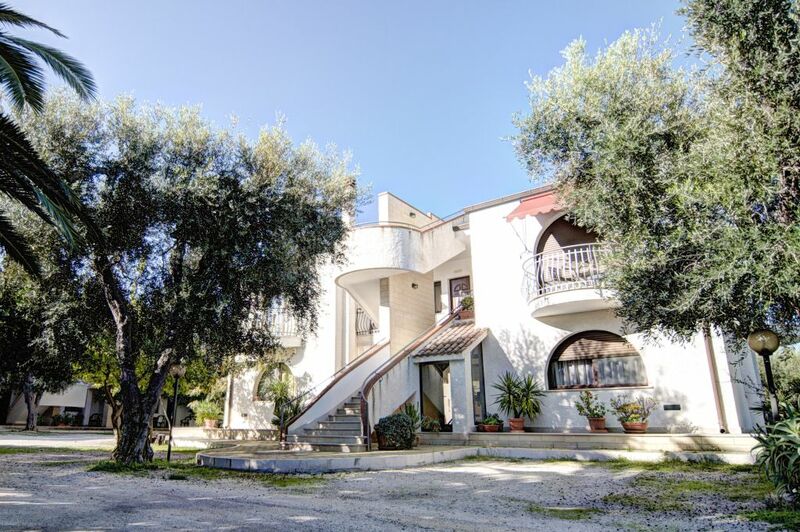 2 typologies available: on the ground floor with 2 verandas or on the first floor with covered balcony. 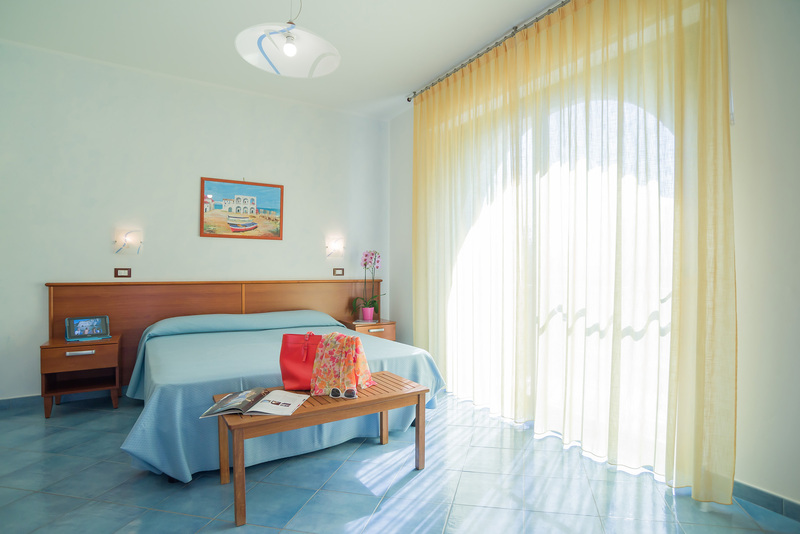 They are comfortable and large with a size of 42 square meters. 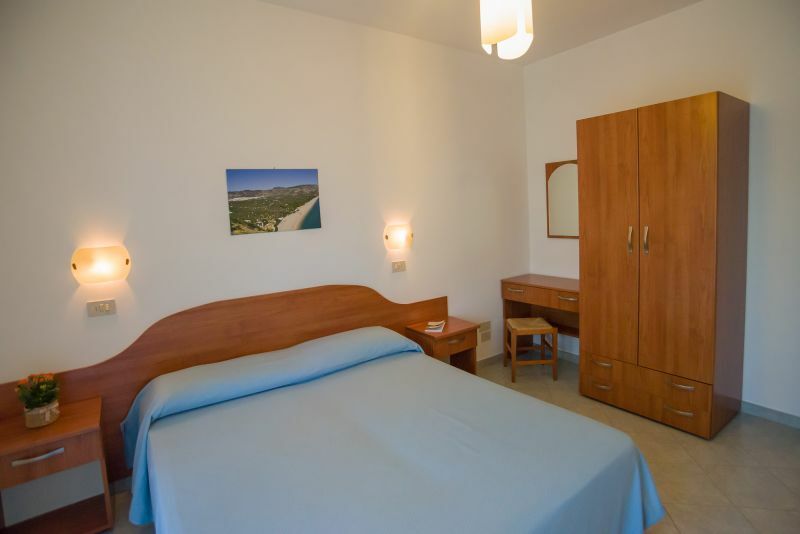 All have indipendent air conditioning and heating, Satellite TV and Wi-fi. 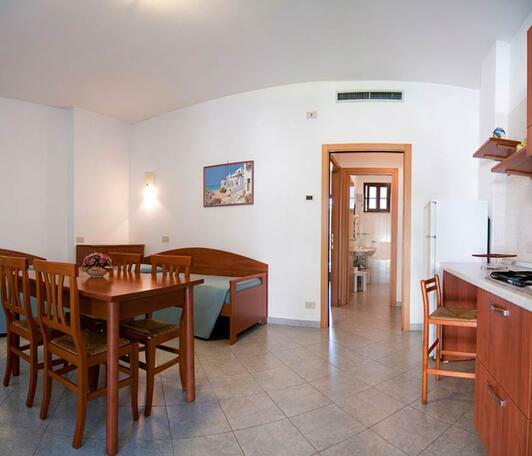 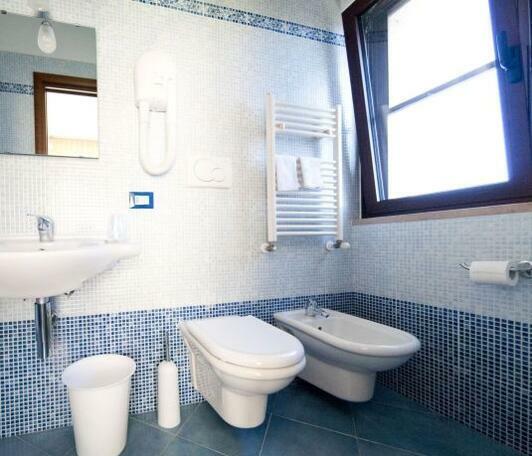 They are the ideal solution for families, since they boast large spaces that can accommodate more people. 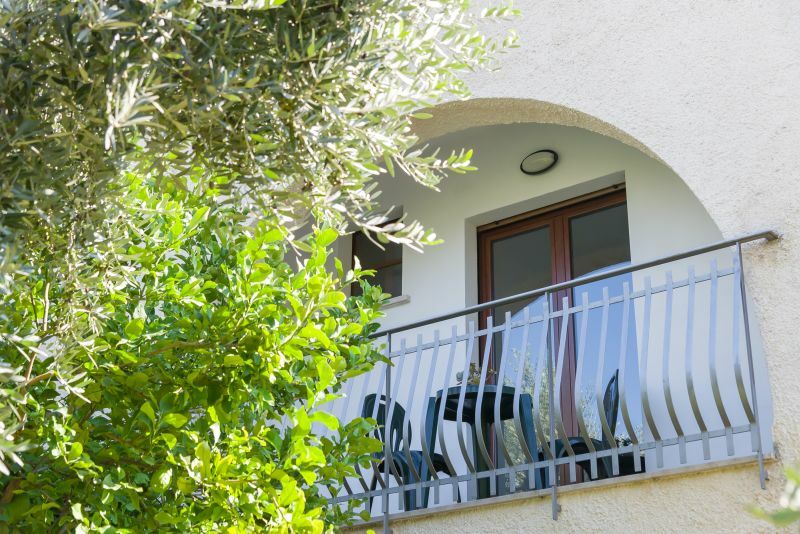 They are all located on the first floor and provided with a covered balcony overlooking the garden. 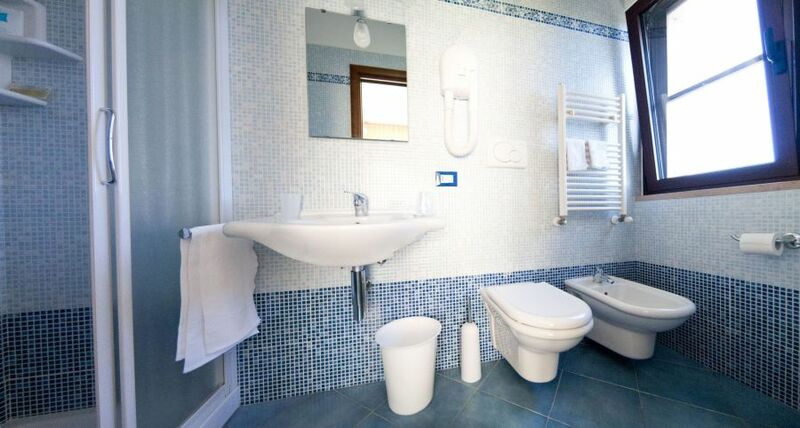 Furthermore the flat size is 48 square meters for maximizing your comfort. 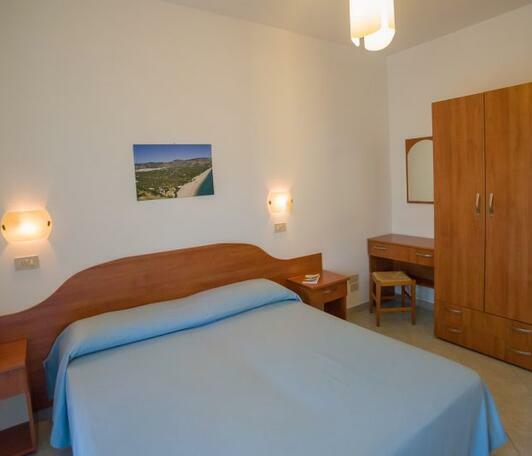 They are all provided with indipendent air conditioning and heating, Satellite TV and Wi-fi.